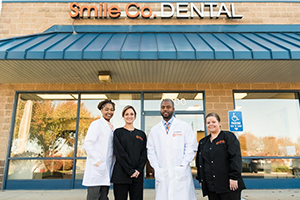 The Smile Company Dental Care is committed to helping patients afford their dental care needs. The Smile Company offers several solutions for missing teeth, in packages suited to fit your budget. 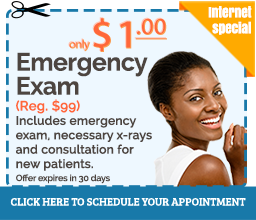 Our Dental Savings Plan provides access to quality dental care at an affordable price. 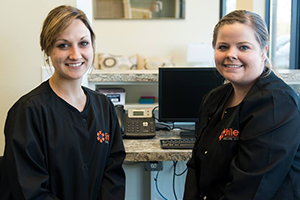 Here at The Smile Company, we believe that everyone deserves to have access to high-quality dental care and procedures. 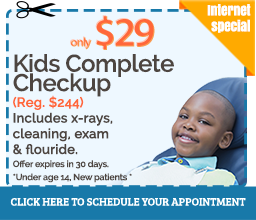 We're committed to providing affordable quality dental care to the insured and uninsured in a friendly atmosphere. Insurances work great here! 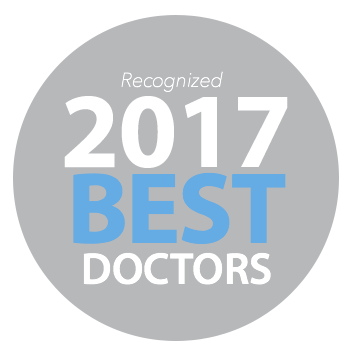 We cater to our patients! While waiting for your appointment, feel free to grab a beverage, use our computers, let the kids play games, watch a movie, and relax. The Smile Company is conveniently located off I-270. Here at The Smile Company, we provide the best, latest and safest in dental technology and treatment options. 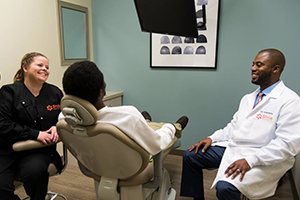 Whether you’re here to learn more about our dental office, browse our available treatments, or to research a dental procedure you might be interested in, we would be happy to discuss your treatment goals and help you achieve your best smile. We want your visits to be efficient and gentle. Click here to read more about our services.